Today, August 31, 2015, USCIS announced that it has simplified the payment process for the USCIS Immigrant Fee. Since February 2013, the U.S. 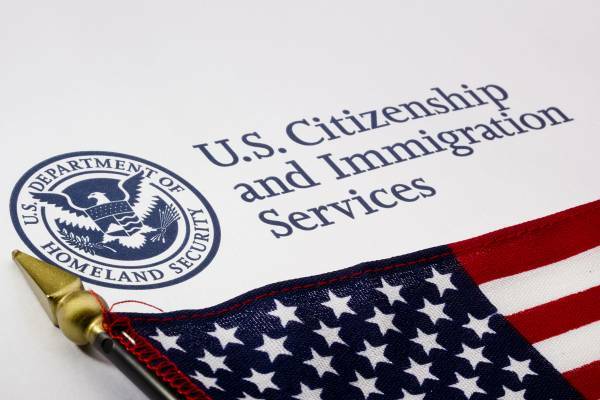 Citizenship and Immigration Service (USCIS) has charged an “Immigrant Fee” of $165.00 USD to individuals entering the United States on an immigrant visa. Individuals who apply for and receive an Immigrant Visa by processing their visa application at a U.S. Embassy or Consular Post abroad are required to pay the $165.00 Immigrant Fee to USCIS via an online electronic system. Immigrants entering the United States must pay this fee to USCIS in order for the agency to process and issue the immigrants’ lawful permanent resident cards (green cards) after they have entered the United States. Since the Immigrant Fee was implemented, USCIS procedure permitted only the Immigrant to enroll in the USCIS electronic immigration system and pay the Immigrant fee. The revised and simplified process allows any individual to pay the USCIS Immigrant Fee including attorneys, family members and friends. In order to pay the USCIS Immigrant Visa Fee, the payor must have the Immigrant’s Alien Registration Number (“A Number”), and U.S. Department of State Case Number. For more information on the changes to the USCIS Immigrant Fee process, please contact Kolko & Associates, P.C.